We thought you would like to know has been eyeing up our Glass Elipse Bottle for some time now and has requested we bring it your attention. What's your question about Glass Elipse Bottle? 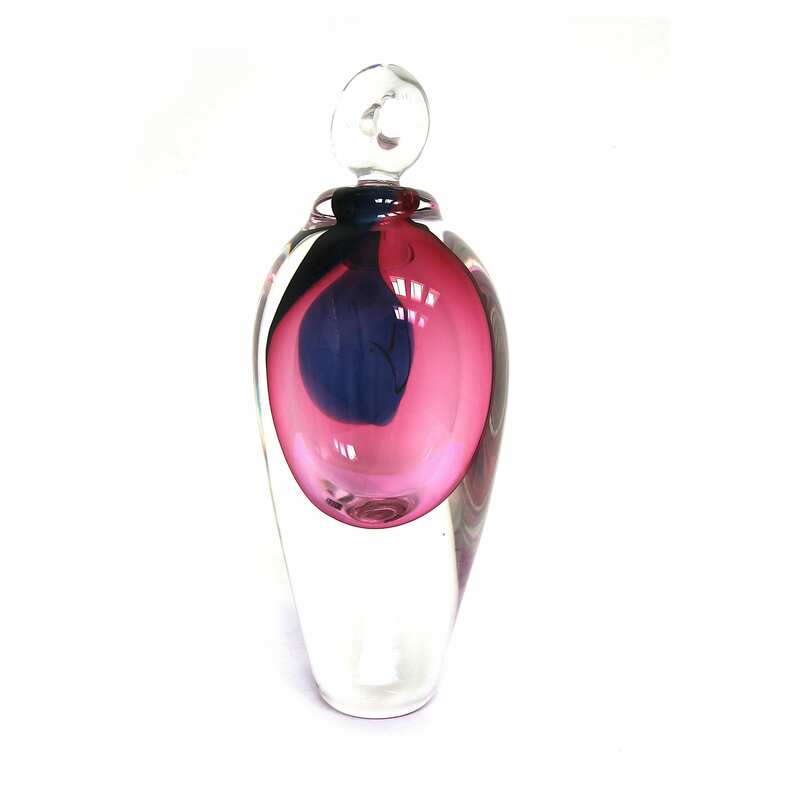 The delicate shape of the Elipse bottle and its colourful interior is nicely balanced by the weight of the object. Finished with a perfectly fitting glass top it is instantly recognizeable as Stuart’s colourful organic work. 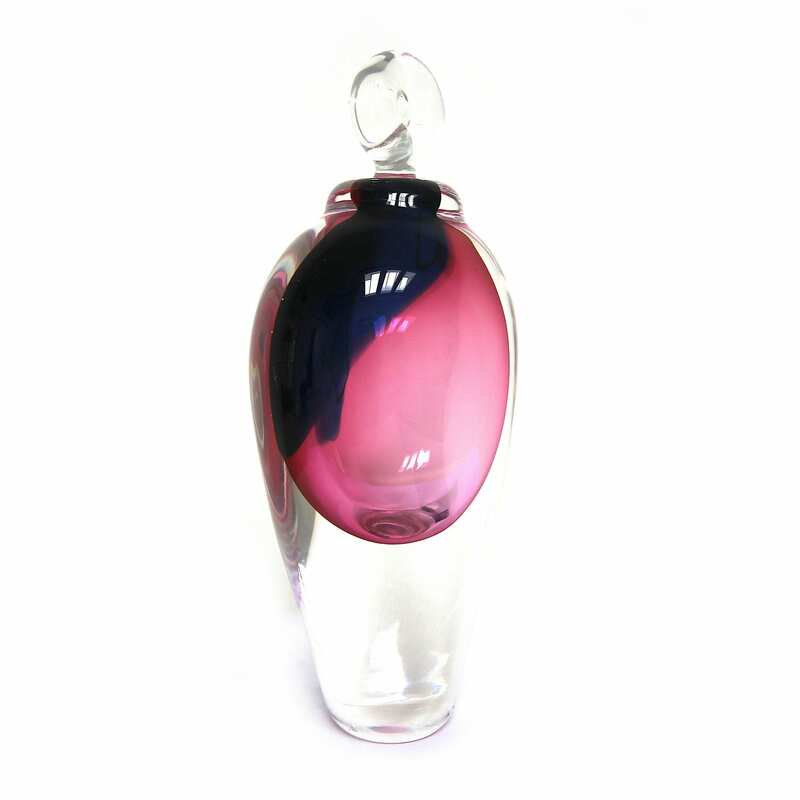 A stunning addition to any dressing on its own or paired with other colourful bottles in the range.